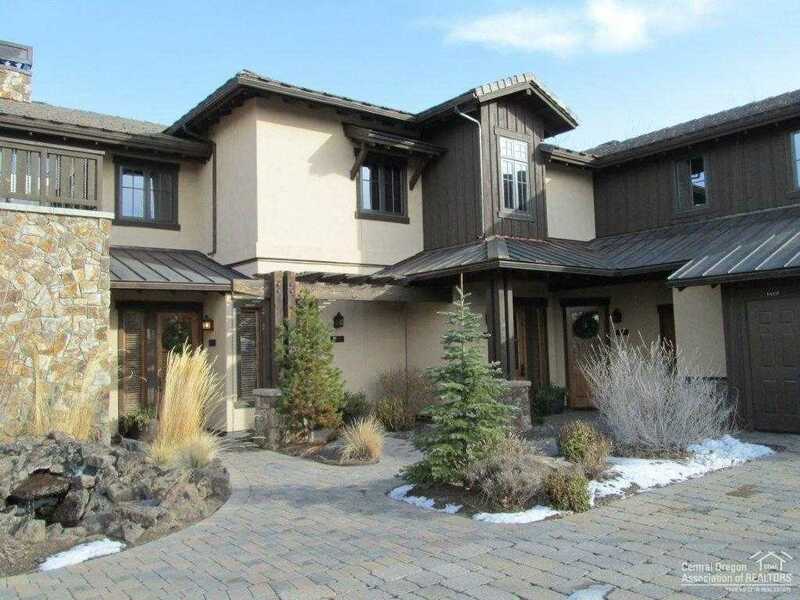 A fractional ownership in the Residence Club at Pronghorn condominiums is a great way to own a vacation home in a beautiful Central Oregon resort. This is a 1/12th fraction in unit #401 which gives the owner 4 weeks of use per year. Seller owns two 1/12th interests and would sell both at a discounted price. HOA fees are all inclusive of operating expenses, maintenance, housekeeping, insurance, etc. Owner can use, rent out or exchange their weeks. Weeks are assigned annually in October/November for the following year. Please, send me more information on this property: MLS# 201811044 – $1,500 – 23023 Nicklaus Drive Unit 401a, Bend, OR 97701. I would like to schedule a private showing for this property: MLS# 201811044 – $1,500 – 23023 Nicklaus Drive Unit 401a, Bend, OR 97701.